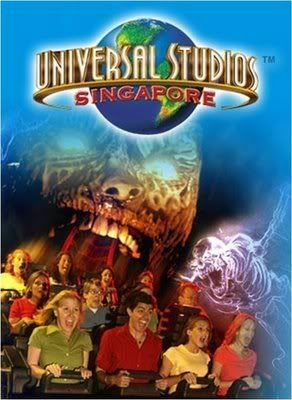 Universal Studios Singapore (Resorts World Sentosa, Sentosa Island, Singapore) – Universal Studios Singapore finally opened its doors to the public, news reported that tickets were sold out fast after it went on sale on Wednesday. The clamor for Universal Studios Singapore tickets will not be expected to die down as people are willing to wait for hours and days just to get in. 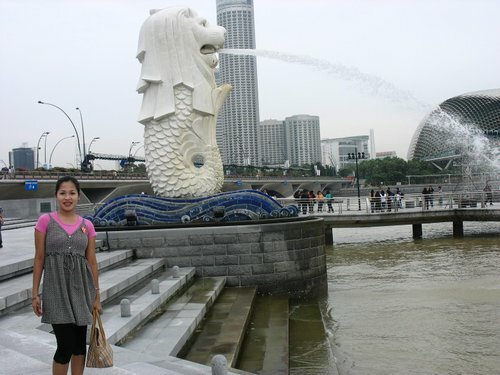 However, the management advised them to email Universal Studios Singapore reservations department instead. So if you’re a Singapore resident and had a remarkable customer service experience, good or bad, share it to let the others know. It will also help if you take note of the name of the staff members of the establishment so that he/she will be given proper recognition for a job well done or proper customer training in case he/she needs one. Tourists can participate and send their experiences too. I should share this website to Filipino Nuffnangers headed to Singapore next week.